OUAT- Family mti. . Wallpaper and background images in the Once Upon A Time club. 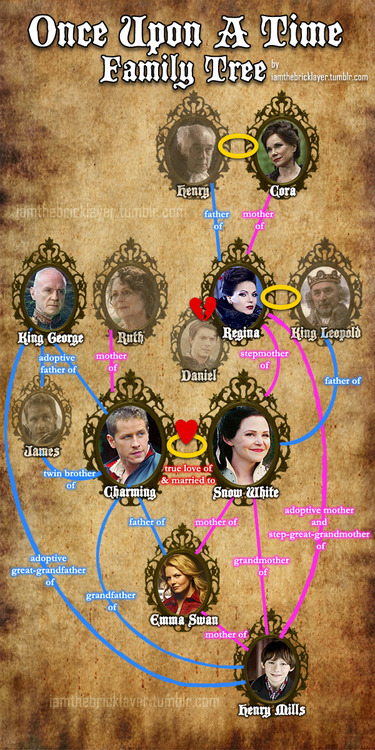 Keep this part of the tree, then add a branch for Henry's father.